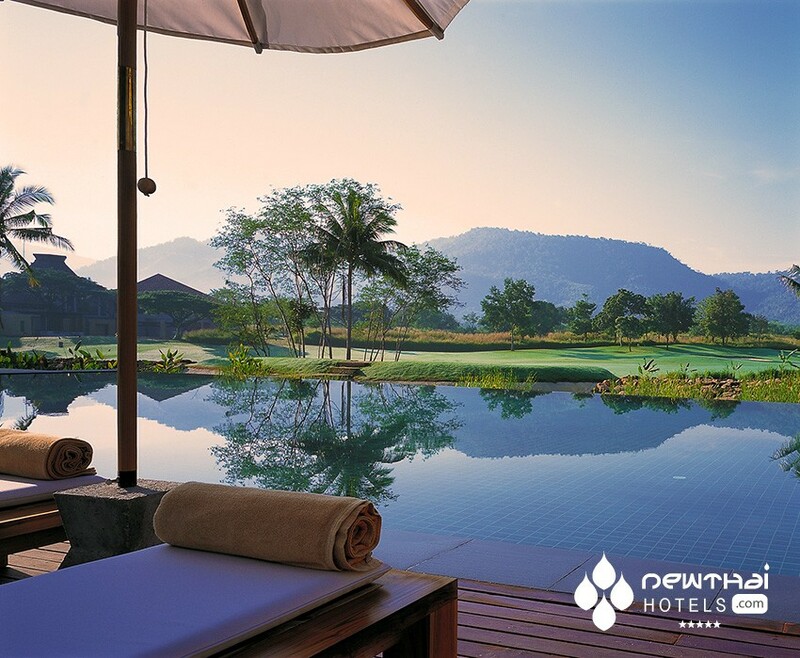 Get out of hectic sweltering Bangkok and flee to your own private oasis of indulgence at Atta, sitting on the edge of the Khao Yai National Park, which is a UNESCO Heritage Site. You will be surrounded by not only utter luxury, but also the playful tunes of many colorful migrating bird species and the murmurings of a tropical jungle teeming with wildlife. Cool cascading waterfalls, which roar in the wet season, create a natural ambience where sublime chic comfort slides effortlessly into elements of Asian influence. Perched on the edge of a lake, Atta has nine five-story buildings, containing 243 units in total. Architecturally designed using a single corridor style, the buildings blend naturally into the lush landscape. Every room has stunning panoramic vistas where sitting on your private deck at sunset is one of sheer pleasure. One or two bedroom units are on offer, with the ultimate being the penthouse suite, having its own private swimming pool and Jacuzzi for those skinny dipping moments or if the kids are in tow, room to move for everyone. Every little detail has been taken care of from airport transfers, baby sitting, bicycle rental and laundry service, nothing has been left to chance. Touting that the resort will “rise you above heaven on earth”, it is a hard choice to be made when given its sister resort “Kirimaya” is a mere one-minute away as the crow flies. The name “Kirimaya” means “illusion of mountain”, but there are no false illusions to be had, only a true sense of calm and relaxation as you seamlessly slip into a destination of unparalleled beauty. 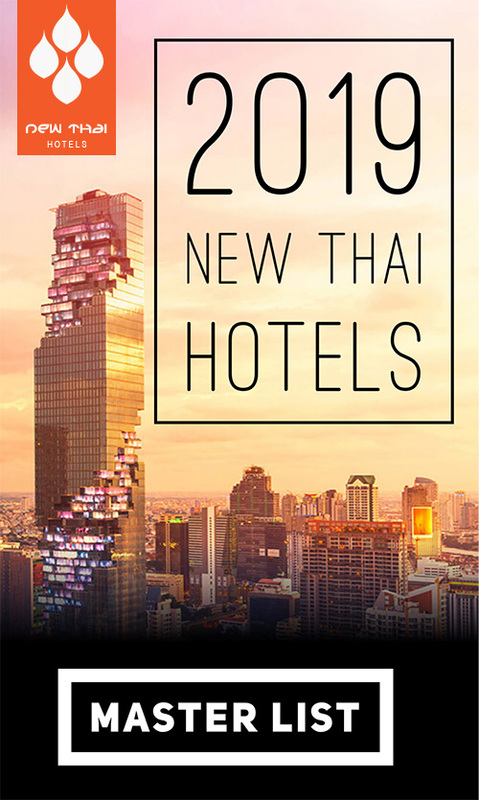 Check rates at Atta now! Claiming to have the “most comfortable mattresses in Thailand”, you can be assured of a good night’s sleep in any one of Kirimaya’s 52 rooms where no compromise has been made in relation to a guest’s comfort. Spacious, with the touch not only of natural fabrics such as silk and linens, but the earthy feel of hardwood beneath your feet and bamboo day beds to recline on, nothing has been left to chance. The lush tropical surrounds filter through to the inside living areas with velvety green views that ooze a sense of tranquility. If you want to truly indulge yourself then book one of the four suites on offer, or one of the incredible tented villas where you will have our own private indoor spa and a deck area to relax on. An exquisite spa, MAYA, will leave you begging for more as your total body is pampered and your mind floats away in an ethereal cloud. Whether it is just to feed the body or the soul, your spirit will thank you for it. From massages to full-blown body and beauty treatments, you will be left feeling on a high of well-being. With an open-air dining area that appears to float on water, meals will never be the same again once you have dined here. “Acala”, the fine dining venue specializes in traditional Thai dishes made to authentic recipes. Linger over a long breakfast with that extra cup of coffee and indulge yourself, as it is the perfect spot to do it. Or, for that romantic dining experience, when the breeze can play gently on your skin as you watch the sun going down, it is the place to be. Afternoon tea is served at “The Mist”, a venue for all day drinks and decadent sun downer cocktails where you can totally unwind and relax in oversized plush chairs smothered in cushions and dim lighting. “Myth” is where you will find Italian and Japanese cuisine to satisfy the most discerning guest. Atta is the latest project of the Kirimaya group, and is located 1 minute away from their landmark Kirimaya Golf Resort and Spa. 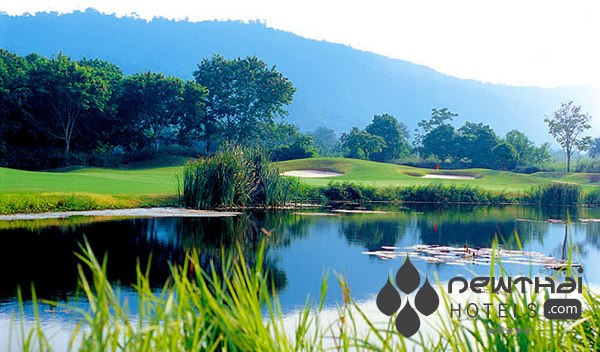 Located by both Atta and Kirimaya is a stunning 18 hole championship golf course designed by the legendary Jack Nicklaus to play on, for when the national park and nature gets too much to bear. The course ranges from 4,875 yards (ladies) to an incredible 7,115 yards (tournament) and with its single-track layout, golfers feel as if they are the only ones on the entire course for a truly memorable golf experience. 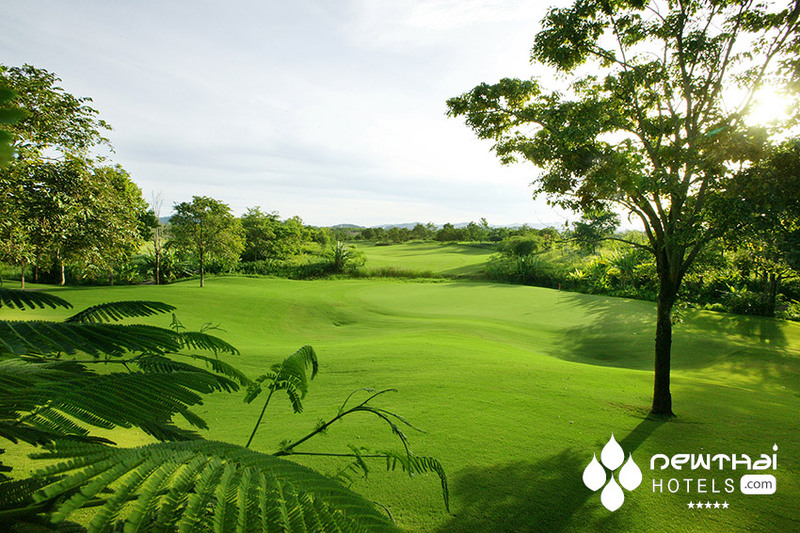 The golf course was named as one of the top 20 courses in Thailand by Thailand Tatler in 2011. Check rates at Kirimaya now! This entry was posted on Thursday, August 6th, 2015 at 9:20 pm and is filed under Openings. You can follow any responses to this entry through the RSS 2.0 feed. You can leave a response, or trackback from your own site.